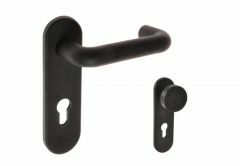 Products in this category are of truly high quality. 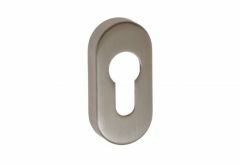 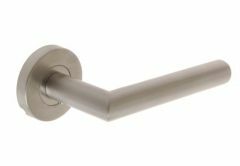 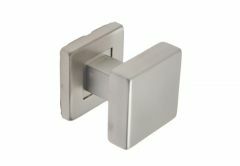 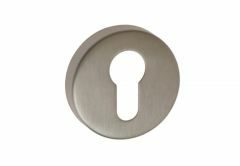 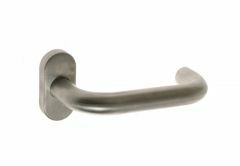 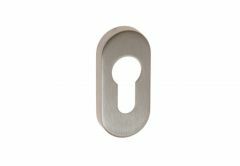 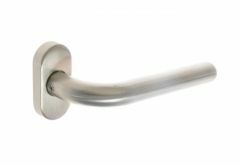 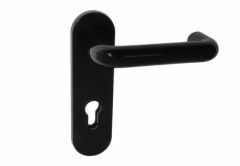 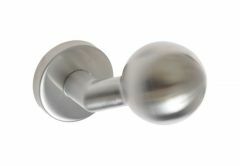 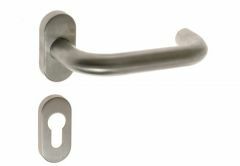 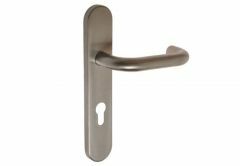 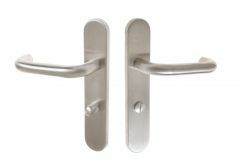 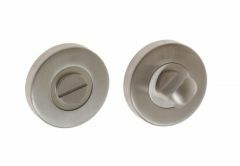 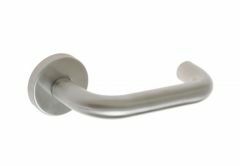 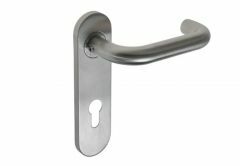 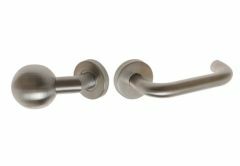 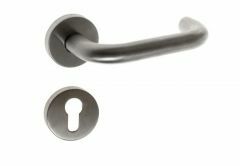 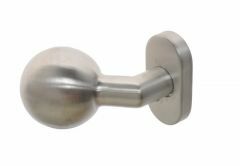 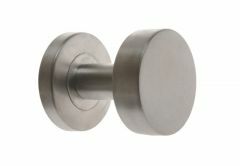 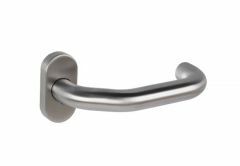 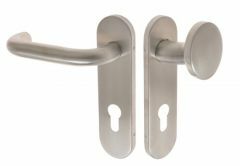 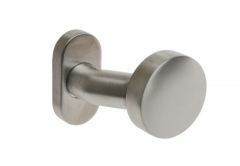 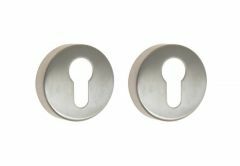 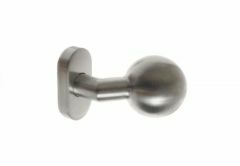 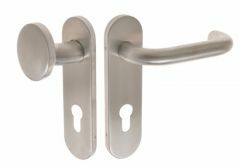 We would also like to offer you stainless handles and knobs for fire doors. 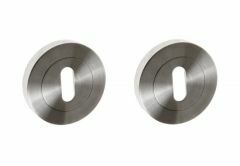 Both products are characterized by durability and solid performance, resistant even to very high temperatures. 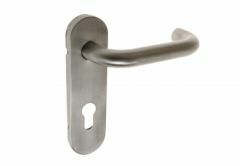 At your disposal are various models that will serve our customers for a long time. 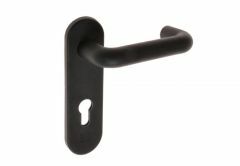 We invite you to familiarize yourself with the presented products!